She was offered a full scholarship thanks to her excellent academic record. We were struggling with an 800-word college essay when we were 20. This 20-year-old, on the other hand, is about to start pursuing a PhD even before she can start drinking legally! Vivien Ho Wei Wen from Ipoh will be doing her doctoral studies in biological sciences at one of the world's most prestigious universities, Brasenose College in Oxford University, Britain. However, it wasn't an easy road for Ho and her family. 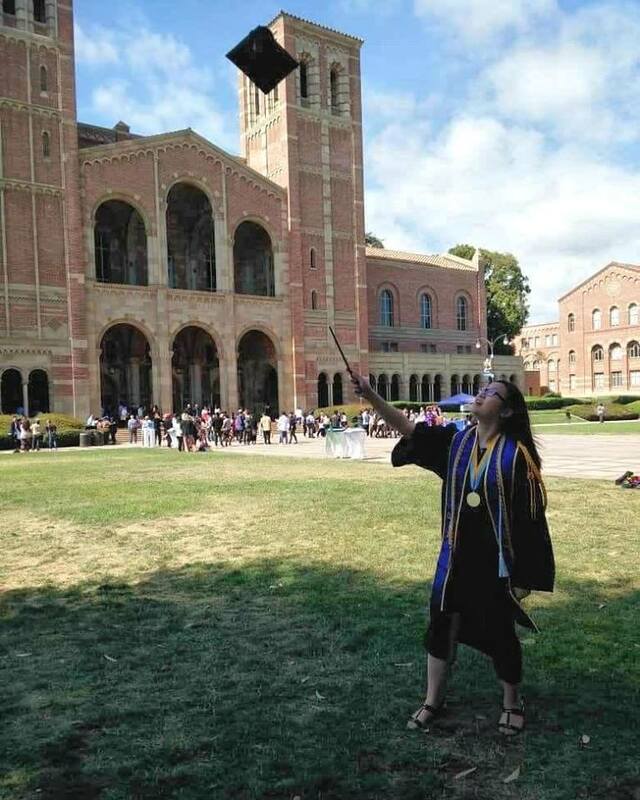 She went to California to study molecular cell and developmental biology in 2014. She was only 16 at the time. 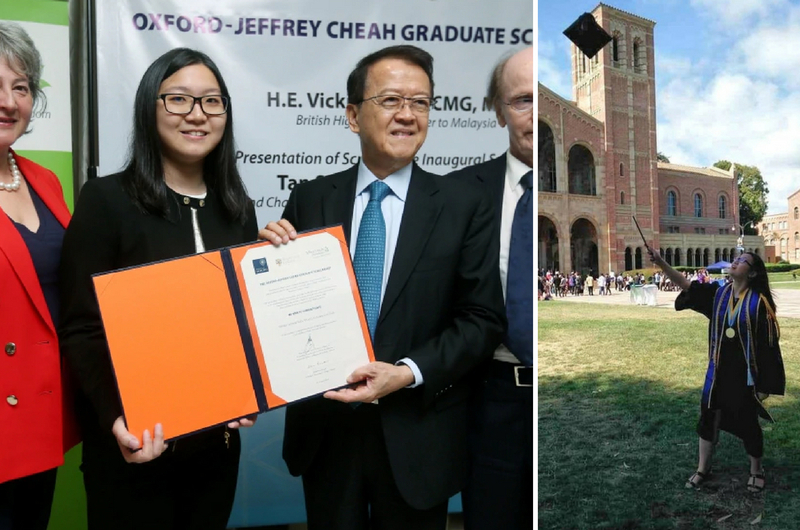 After graduating with a Bachelor of Science degree from the University of California, Los Angeles, she received an offer from Oxford University thanks to her 3.94 CGPA. But the family couldn't afford the fees and Ho was almost left at a dead end, until an email came from Sunway University's Jeffrey Cheah Foundation. 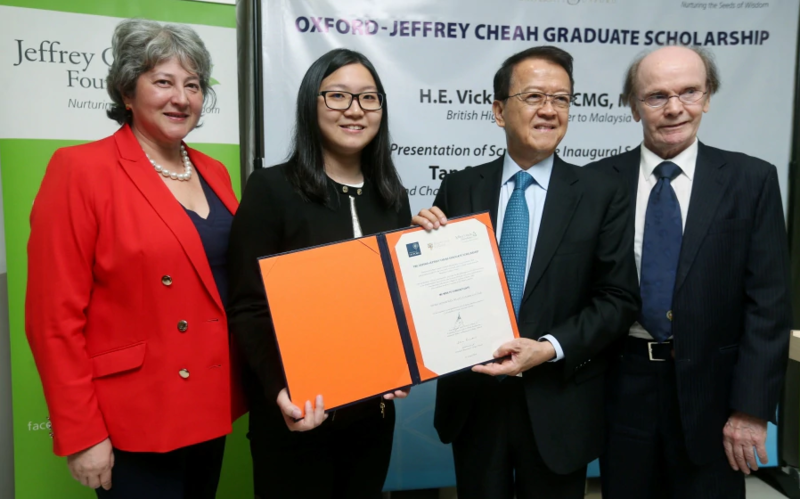 According to The Star, Ho became the first person to receive the Oxford-Jeffrey Cheah Graduate Scholarship from the foundation. She was chosen for the scholarship because of her excellent academic record and extra-curricular activities. 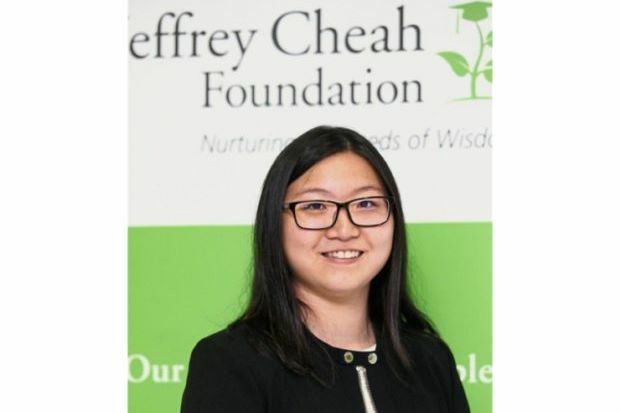 At Oxford, she plans to focus either on developmental biology or stem cell biology. The young student has always had a passion for science since she was young, and her parents were always very supportive of her interest as well. "My parents were very nice and bought me encyclopedias. Therefore, I always had the chance to expose myself with various science books," she told the New Straits Times. Soon, Ho began developing a deeper interest in developmental biology during her undergraduates degree days in the United States, while researching about fruit fly larvae. "Research is the most challenging aspect because there is no right or wrong answer," she said. We can't wait to hear more about her achievements in the coming years. Congratulations once again, Vivien, and all the best at Oxford University. Make Malaysia proud!